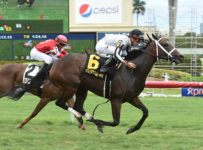 Gulfstream Park has three carryovers on its nine-race Friday card. 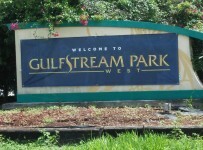 First post is 2:15 p.m.–the standard post for Gulfstream on “Twilight Fridays” through Sept. 30. 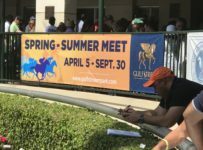 Starting later this morning, we will have coverage on our blog, which can be accessed on the menu bar at the top of this Web site’s home page.